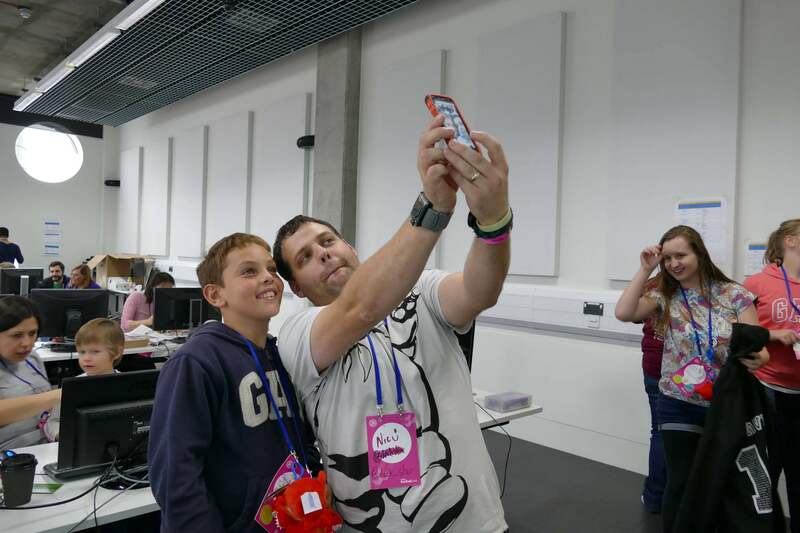 Femi is a young hacker who has certainly cooked up a storm over the past 2 years at MozFest, as well as starting his own South London Raspberry Jam with his mum and attending a multitude of other Jams and events across the UK. This year Femi teamed up with Nic Hughes to deliver a brand new session to Mozillians. 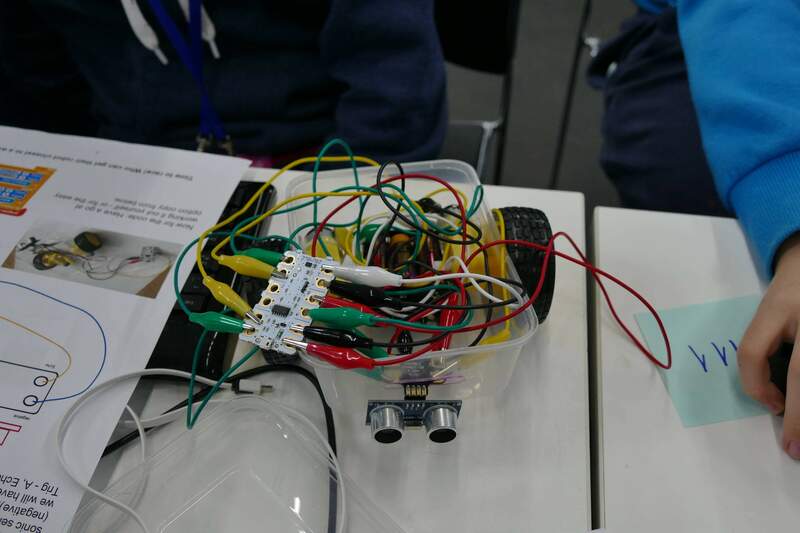 The aim was to build a robot using food containers, crumble bots and ultra sonic sensors that the participant could race. Any robots that hit the would get disqualified.